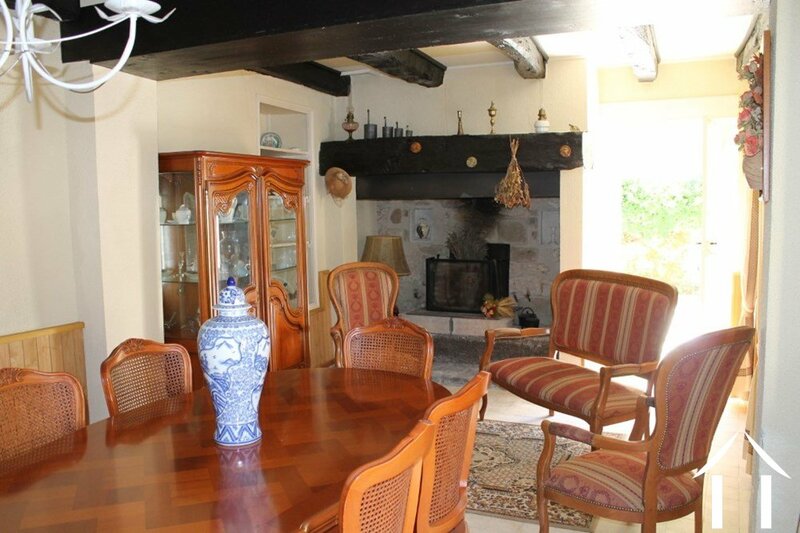 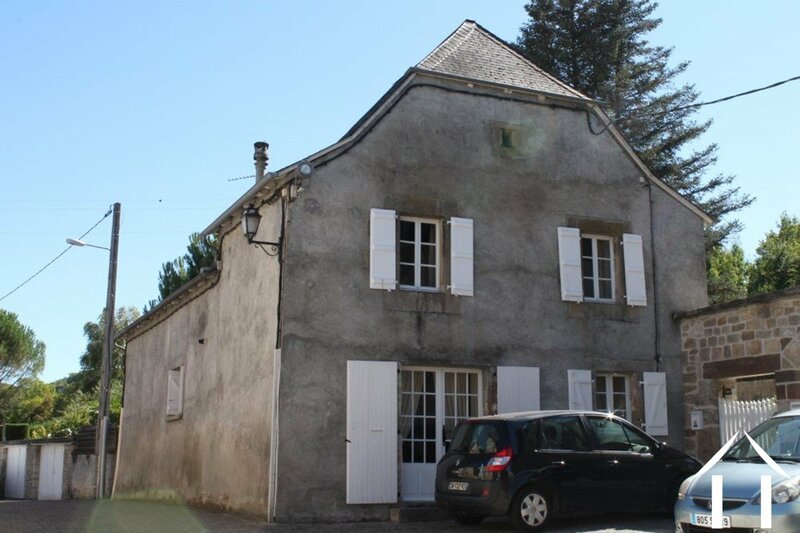 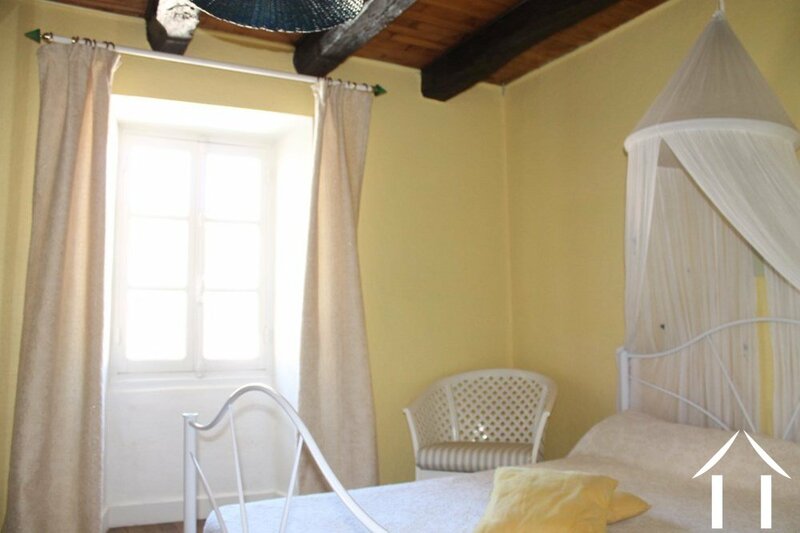 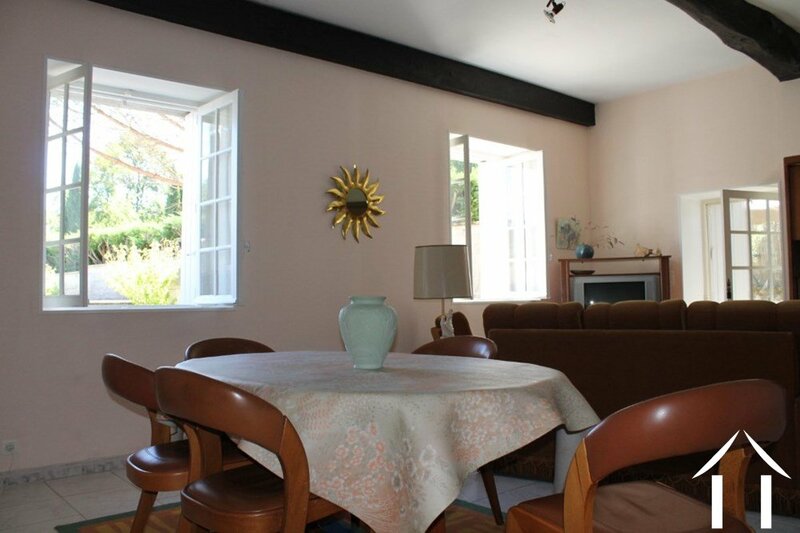 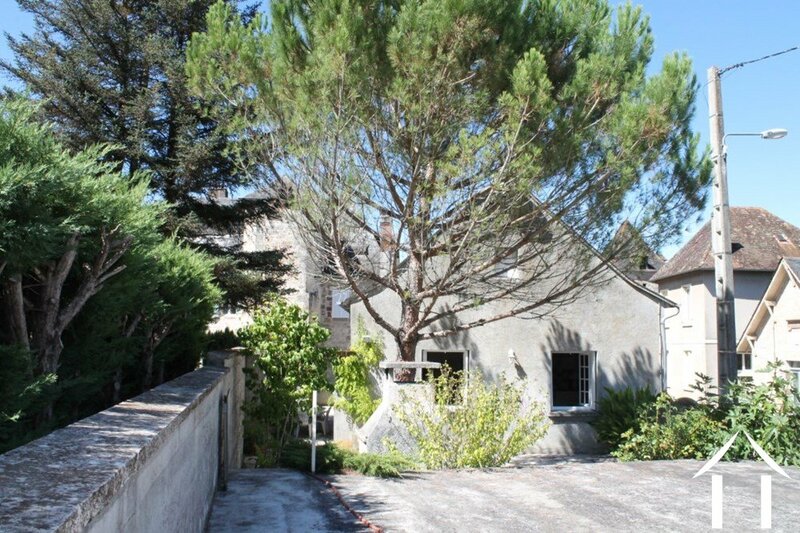 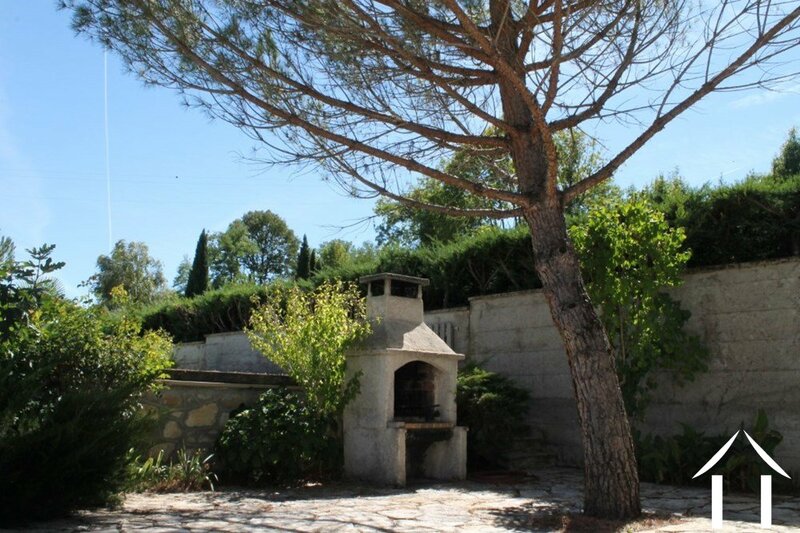 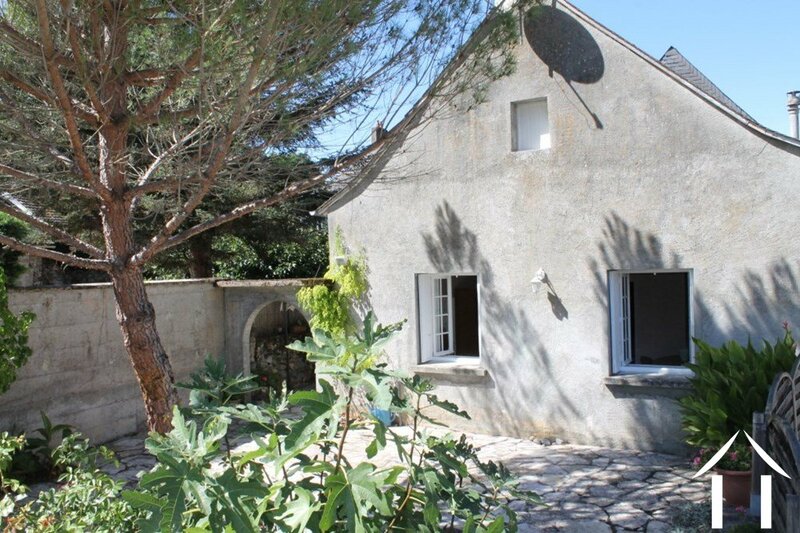 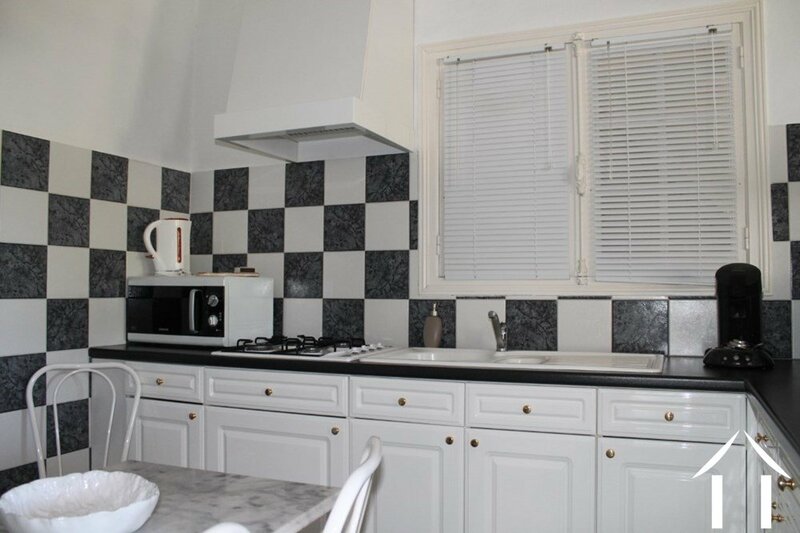 A charming house with swimming pool, close to the Lac de Causse, at about 20 minutes from Brive la Gaillarde On the ground floor: a bedroom with inglenook fireplace, overlooking a courtyard, a bright living room and an open kitchen equipped, also with access to the courtyard. 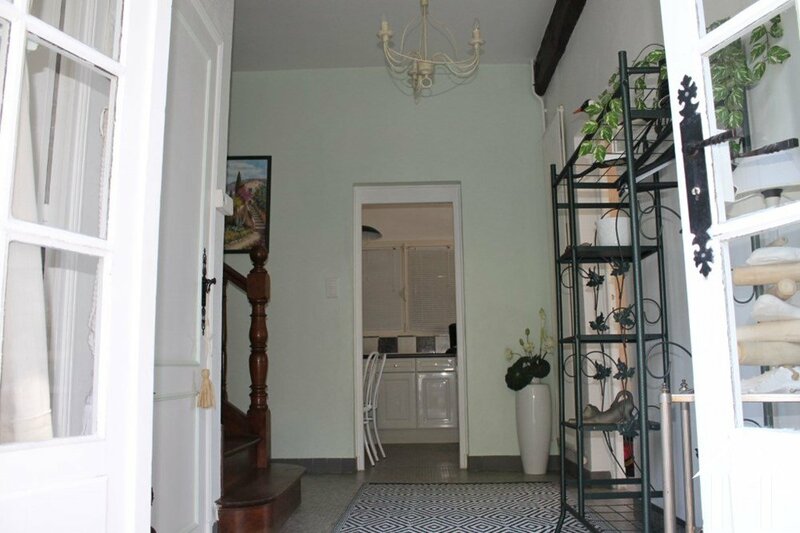 Hall, bathroom with toilet, laundry On the first floor 2 bedrooms with a nice oak-wooden floor Outside: courtyard, and second courtyard, two large garages (33 m2 each), swimming pool surrounded by hedges, garden In a quiet hamlet with lots of charm with a small grocery store / bar tobacco. 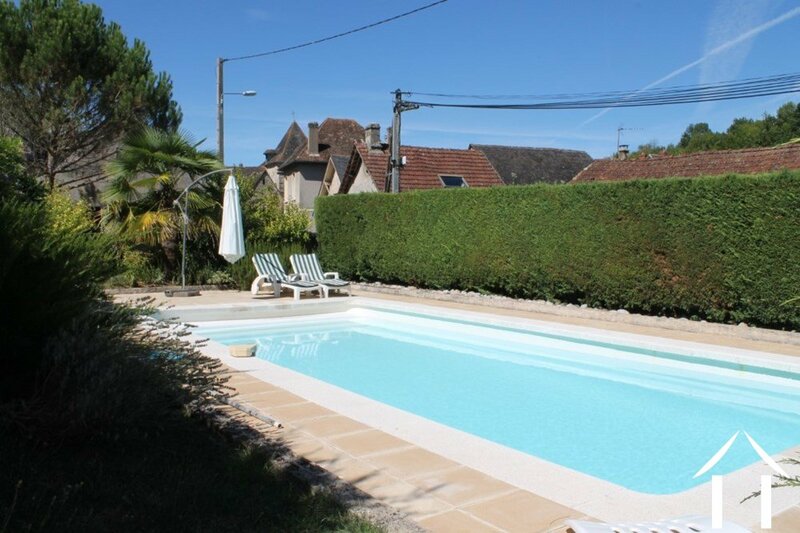 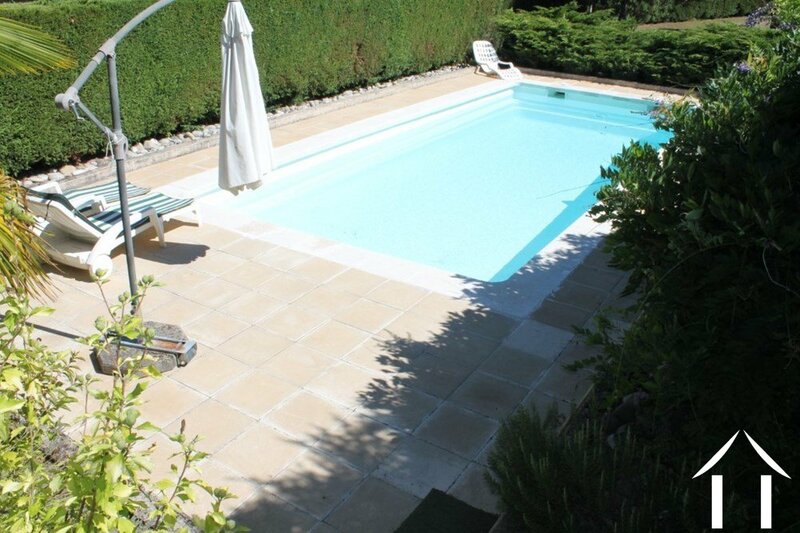 A charming house with swimming pool, close to the Lac de Causse, at about 20 minutes from Brive la Gaillarde. 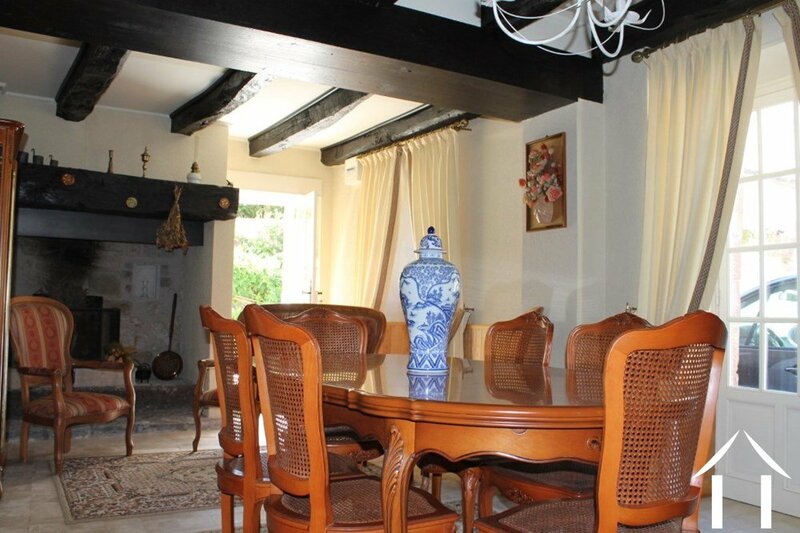 On the ground floor: a bedroom with inglenook fireplace, overlooking a courtyard, a bright living room and an open kitchen equipped, also with access to the courtyard. 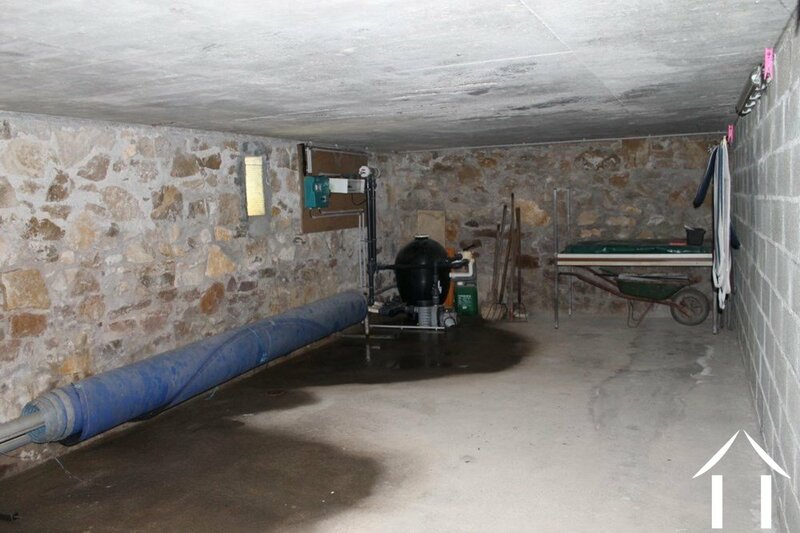 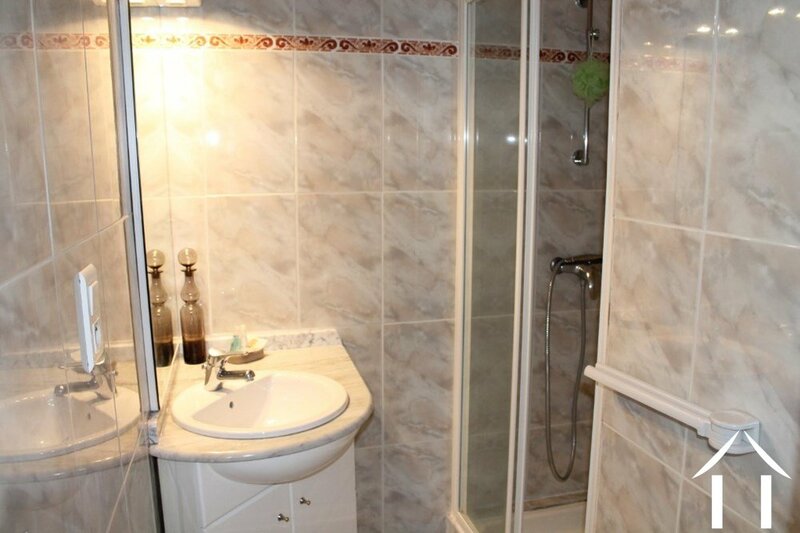 Hall, bathroom with toilet, laundry. 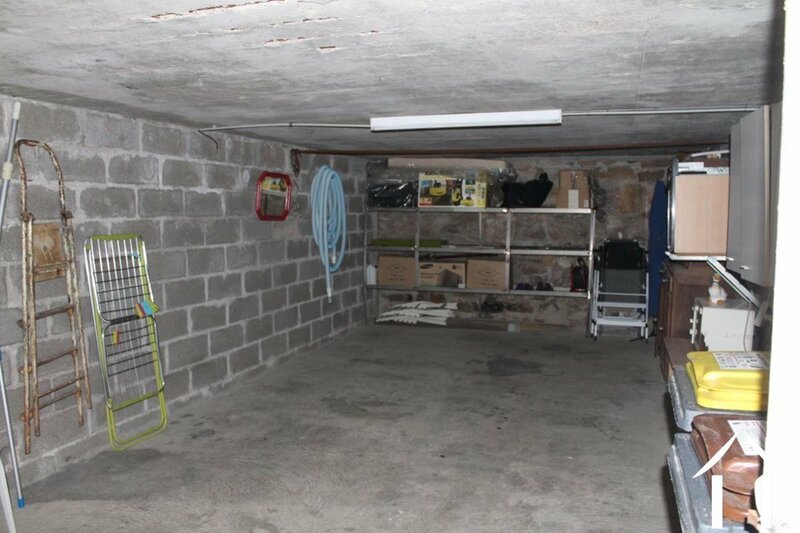 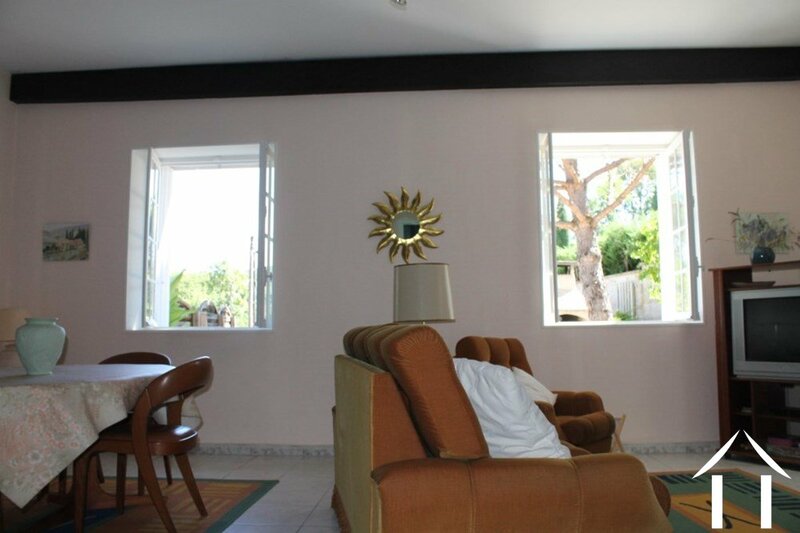 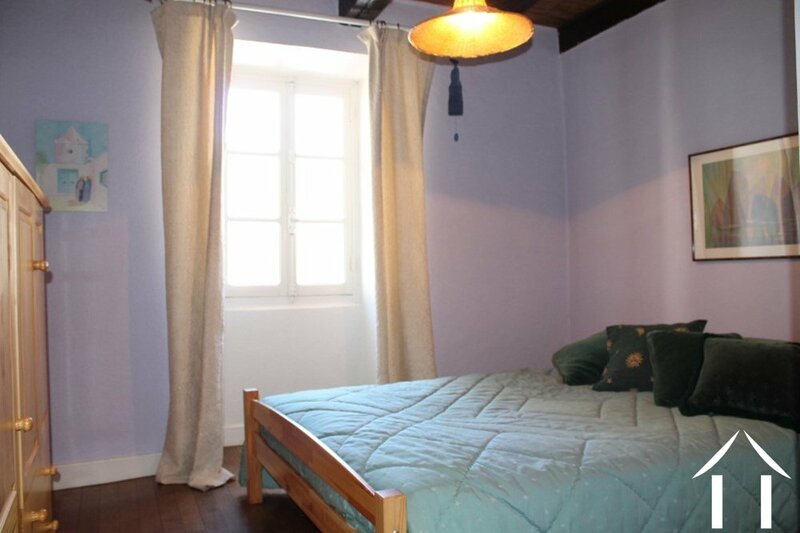 On the first floor 2 bedrooms with a nice oak-wooden floor. 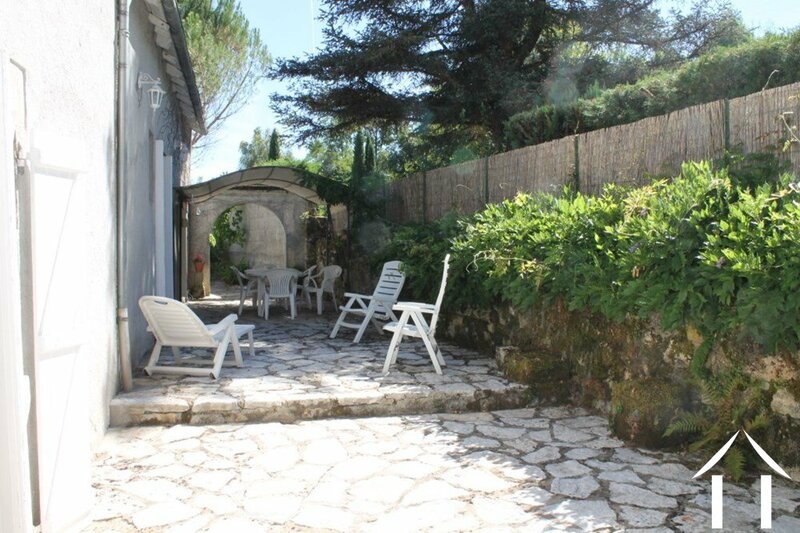 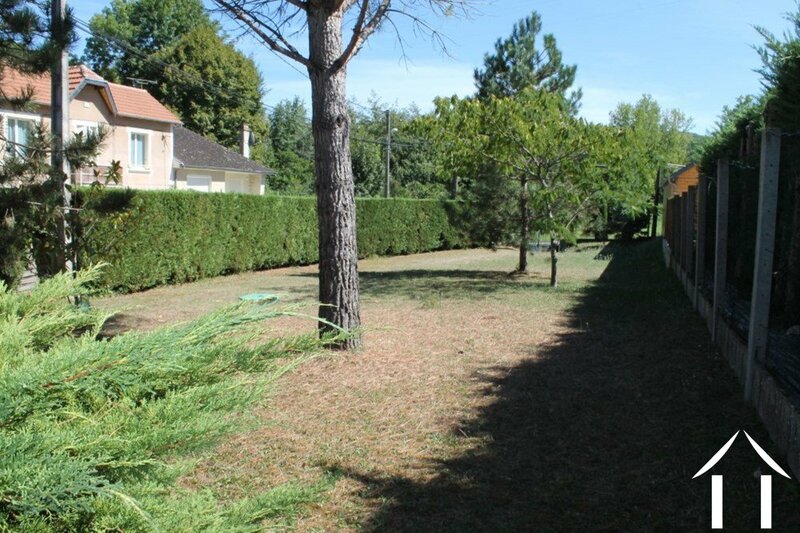 Outside: courtyard, and second courtyard, two large garages (33 m2 each), swimming pool surrounded by hedges, garden. 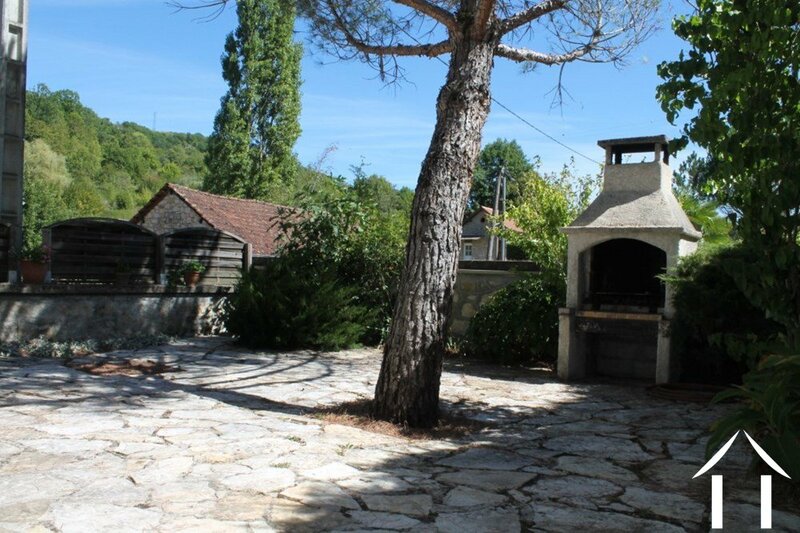 In a quiet hamlet with lots of charm with a small grocery store / bar tobacco.